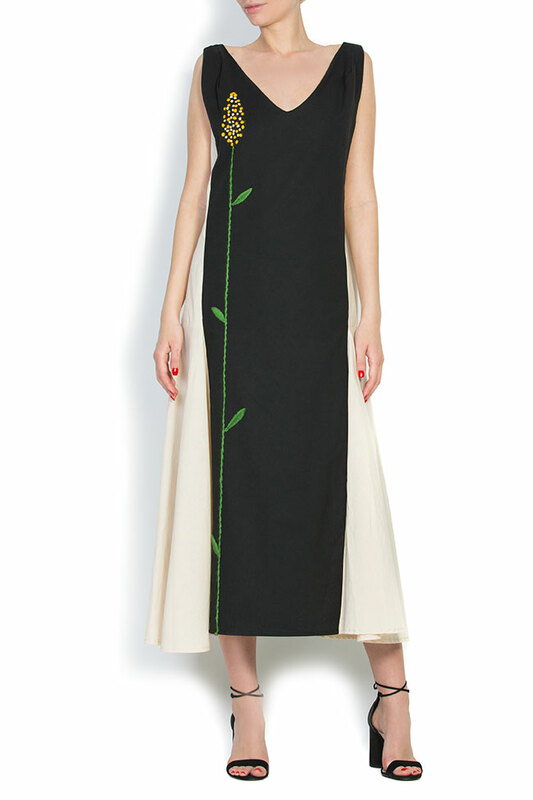 Nicoleta Obis's dress is embroidered with wheat flowers – the motif is inspired by the local folk embroiderys. 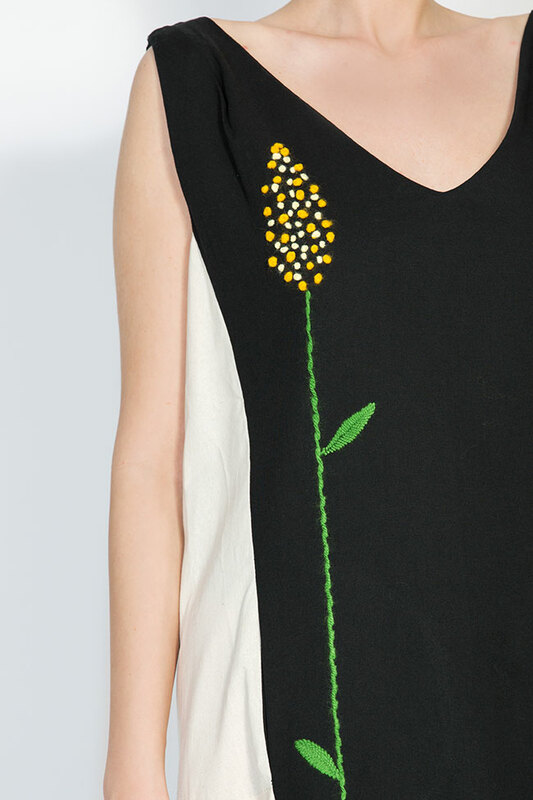 Made from breezy cotton, this sleeveless style is embroidered by hand. Wear yours with suede sandals or with slides. 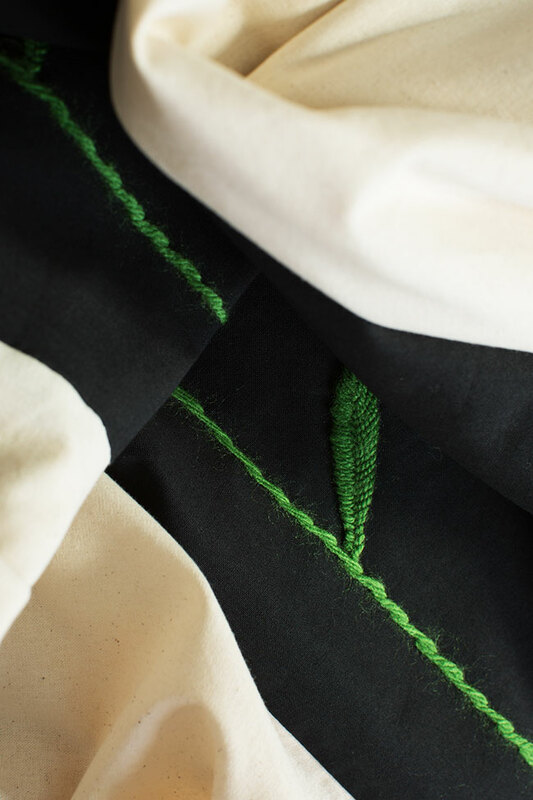 This product can also be ordered in beige or black.